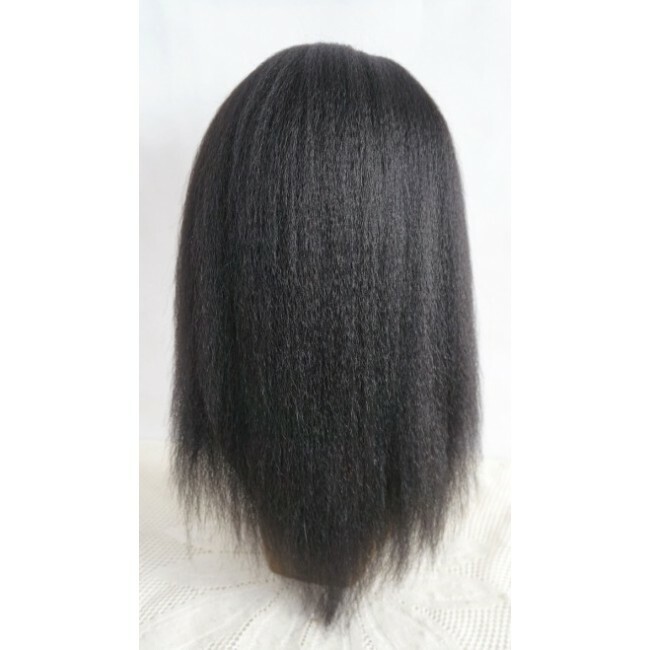 Straight full lace wigs are always your first choice when looking for a wig since you know that the straight hair is super versatile! 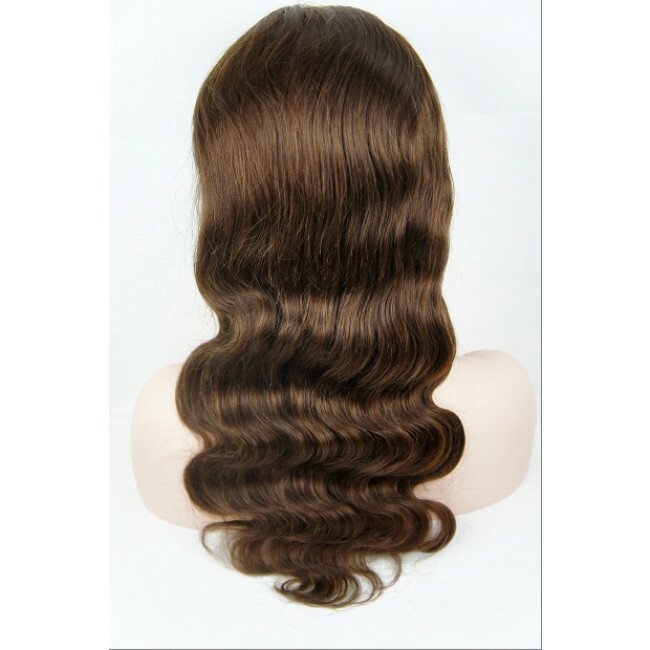 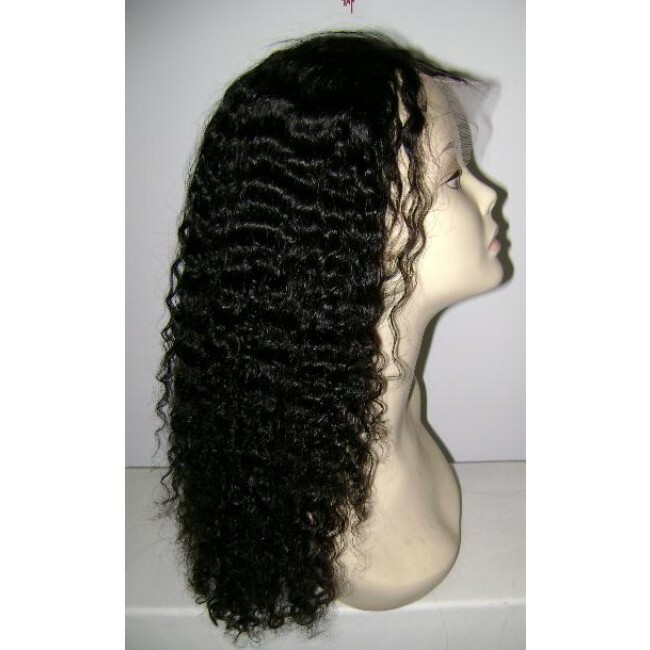 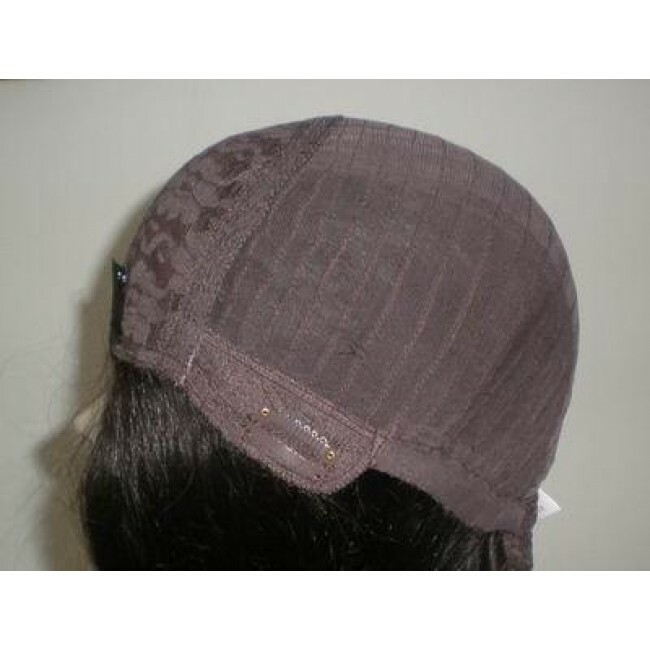 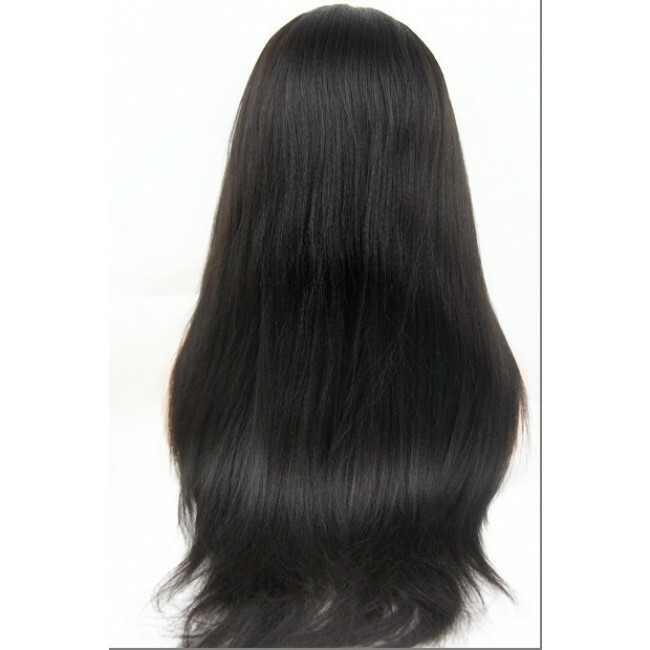 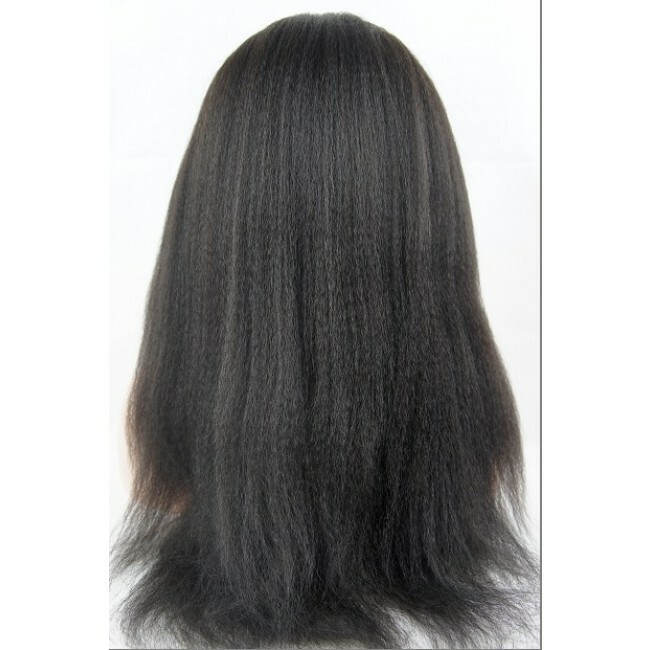 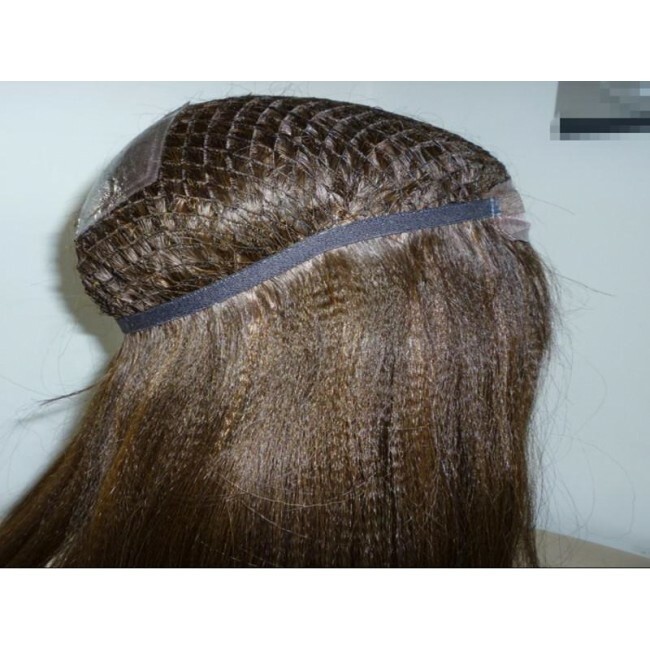 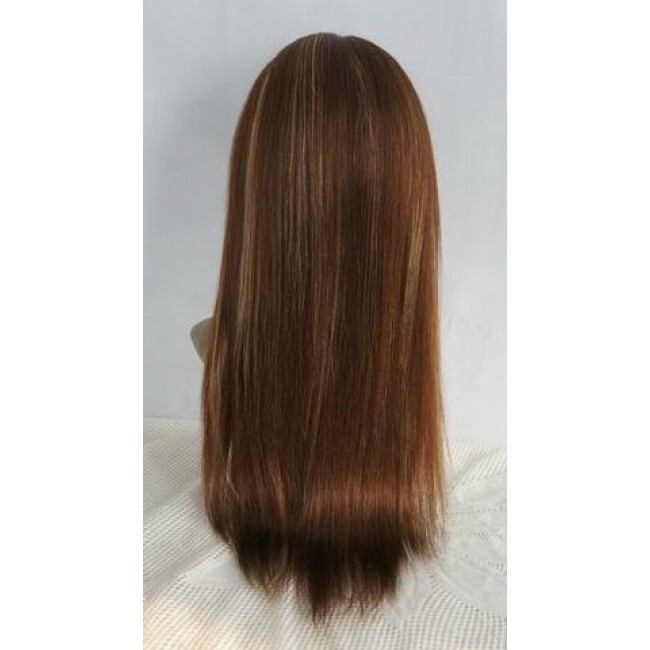 Choose from Brazilian Virgin Remy Hair Weft to Indian Human Hair Weft. 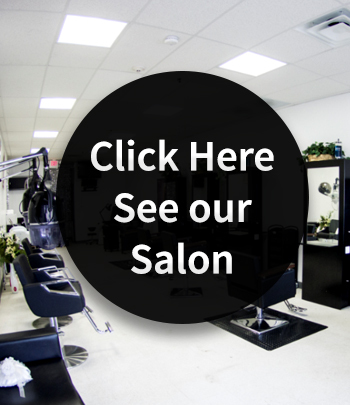 For more selections, please inquire within. 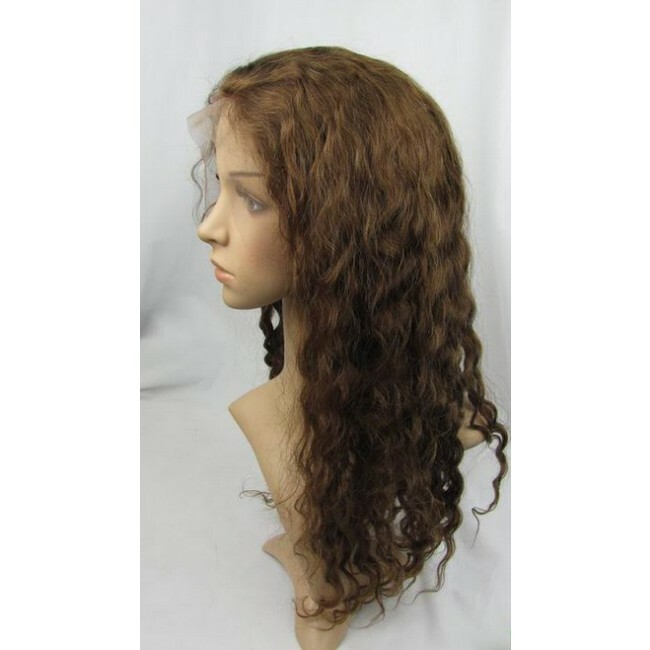 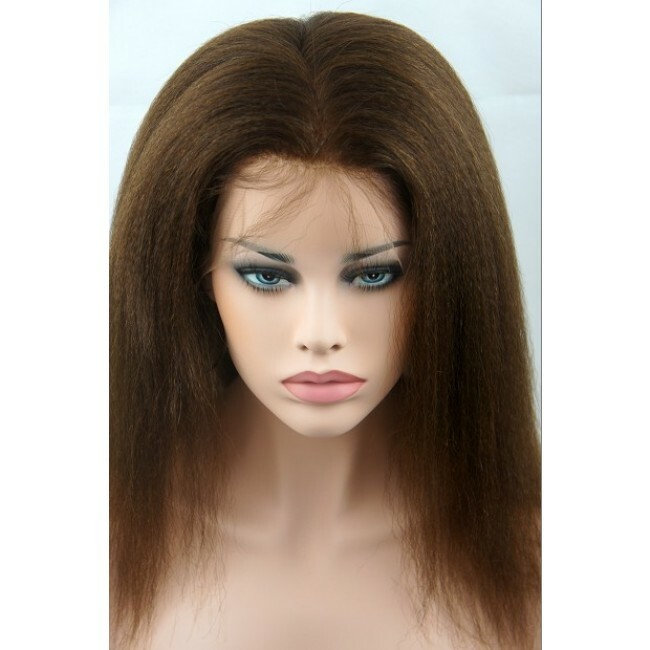 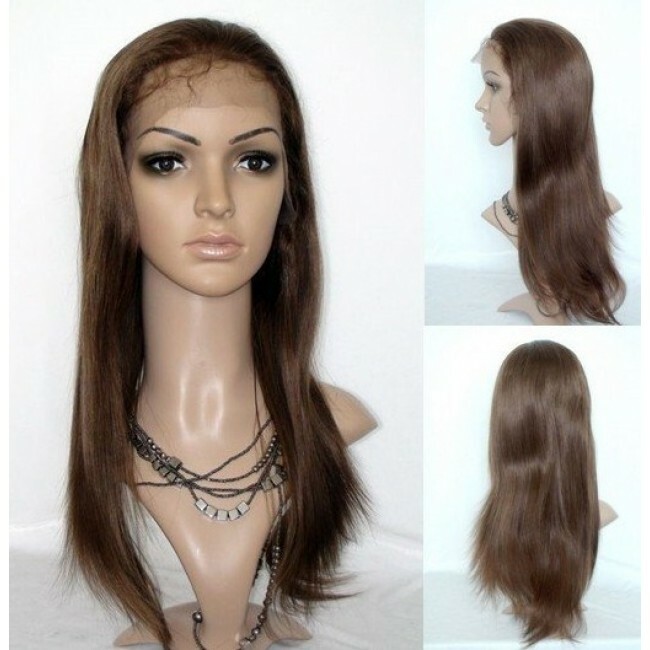 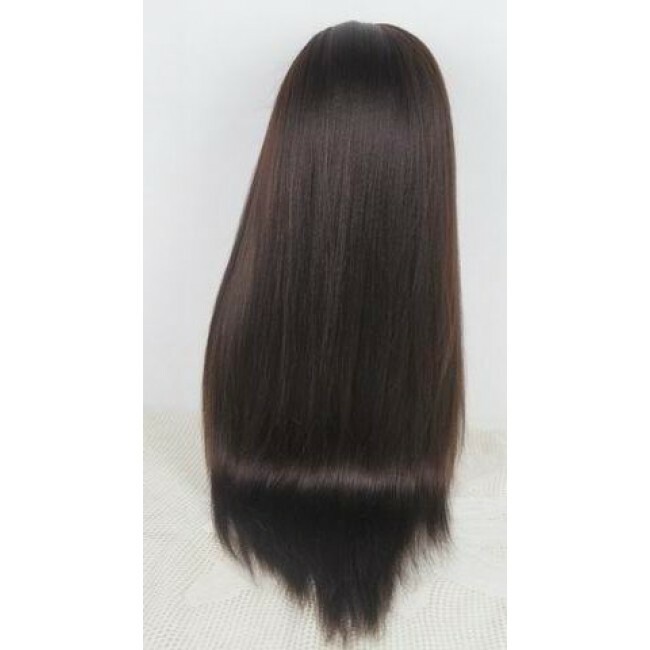 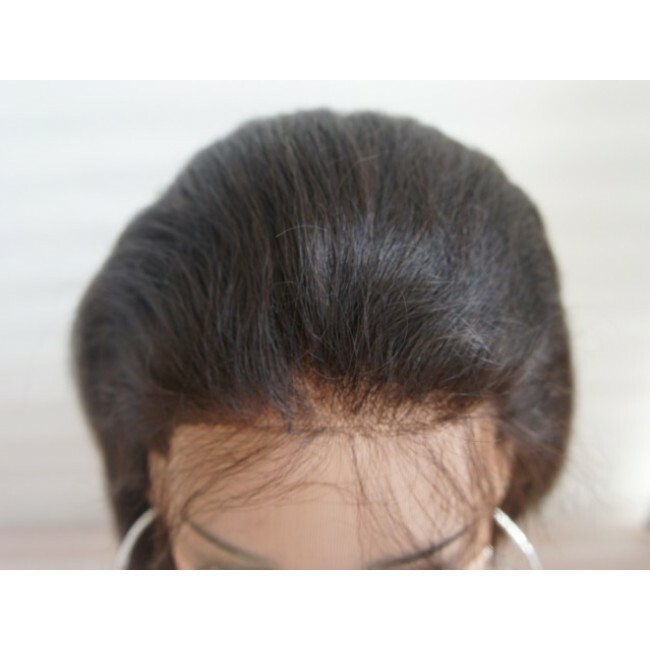 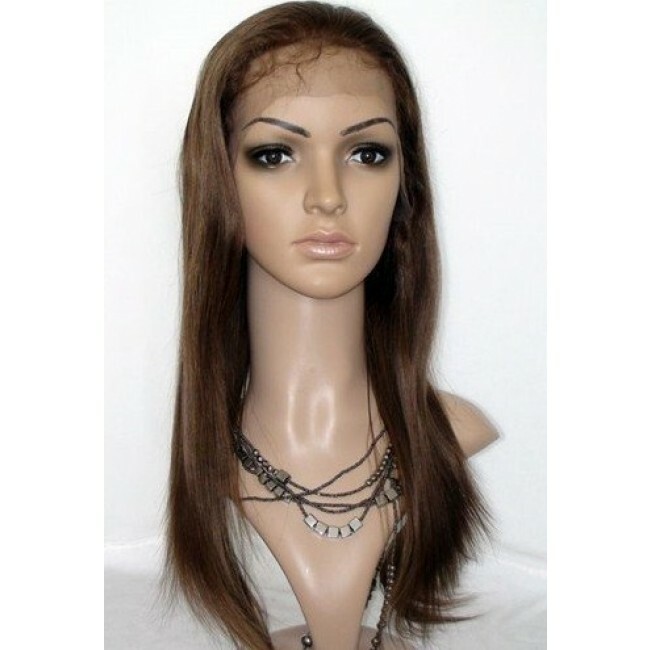 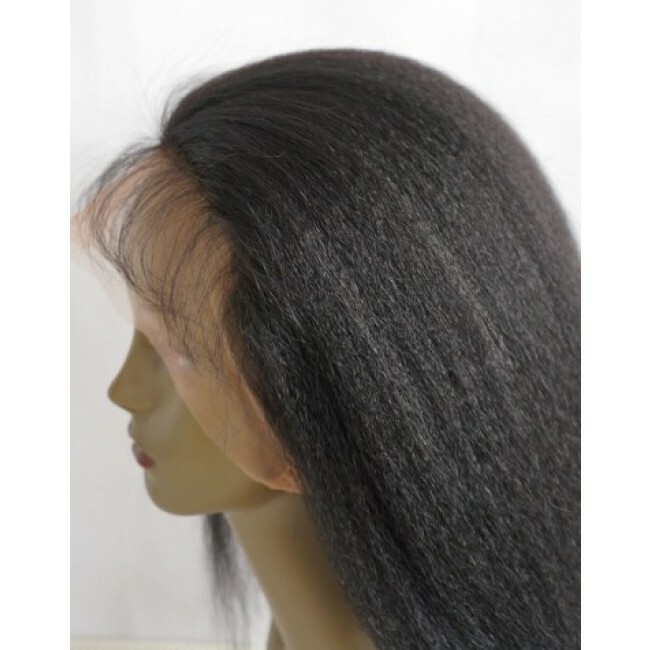 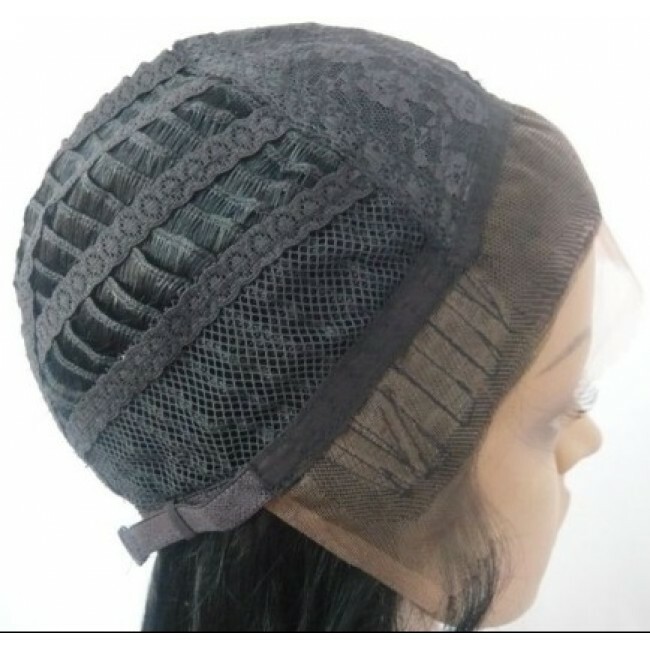 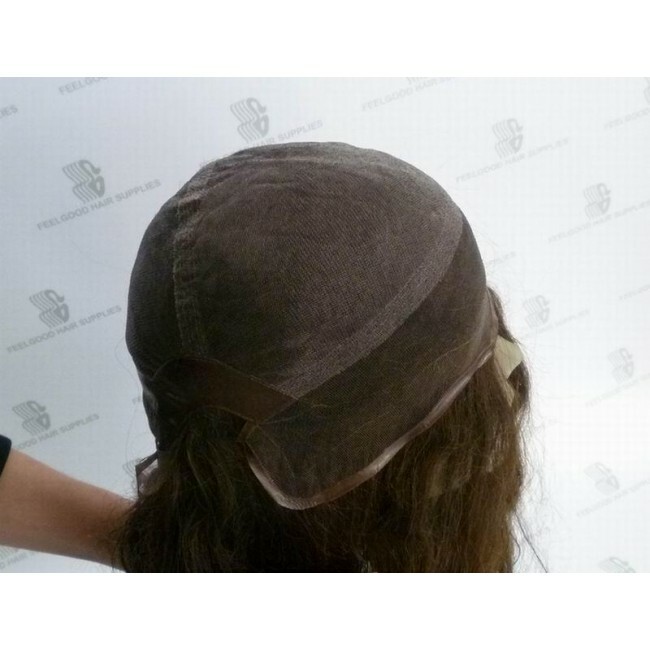 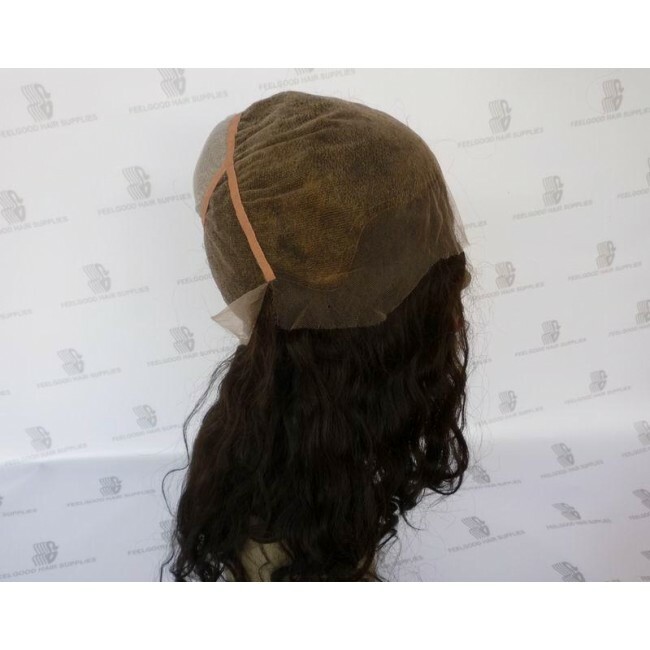 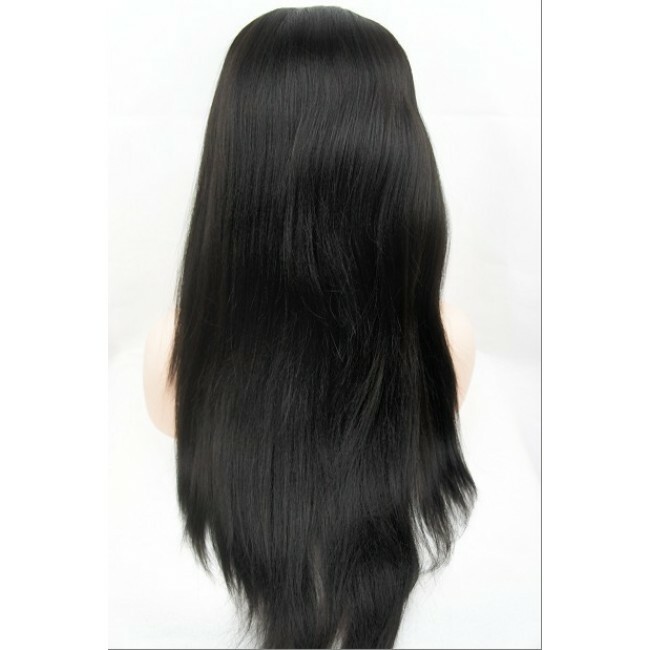 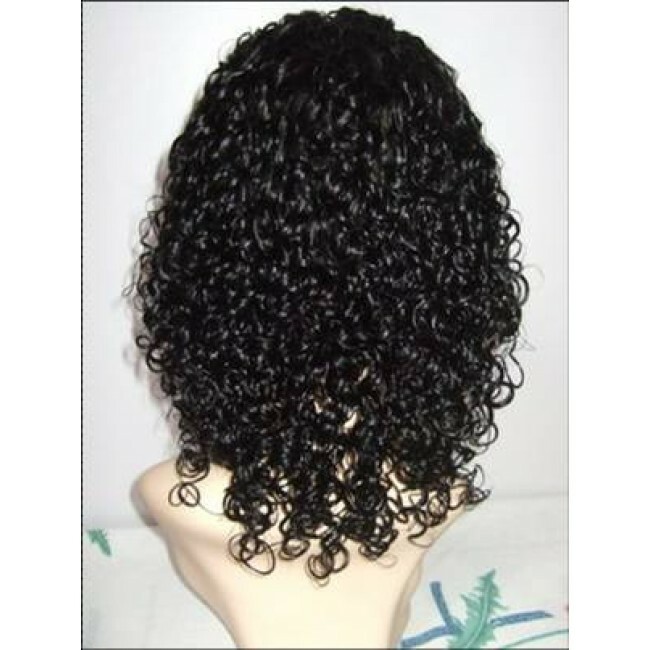 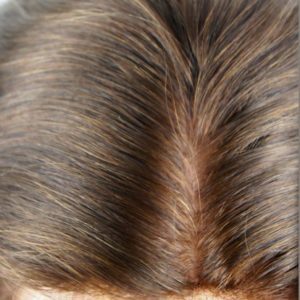 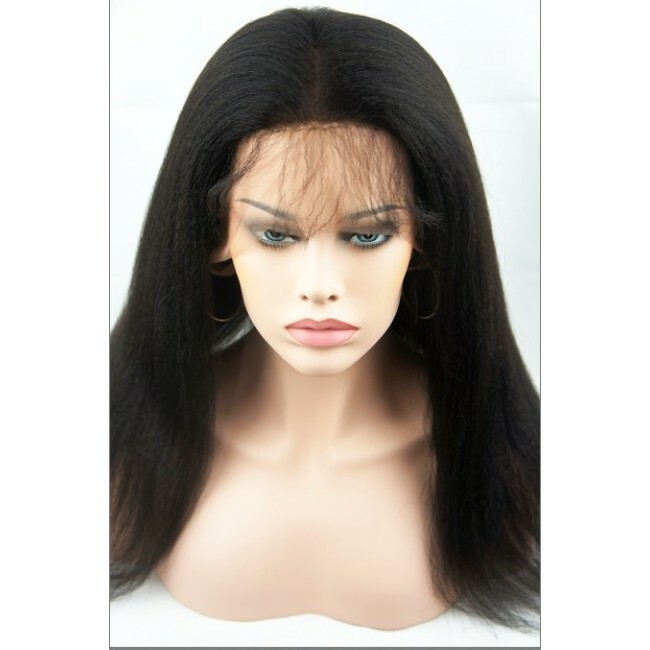 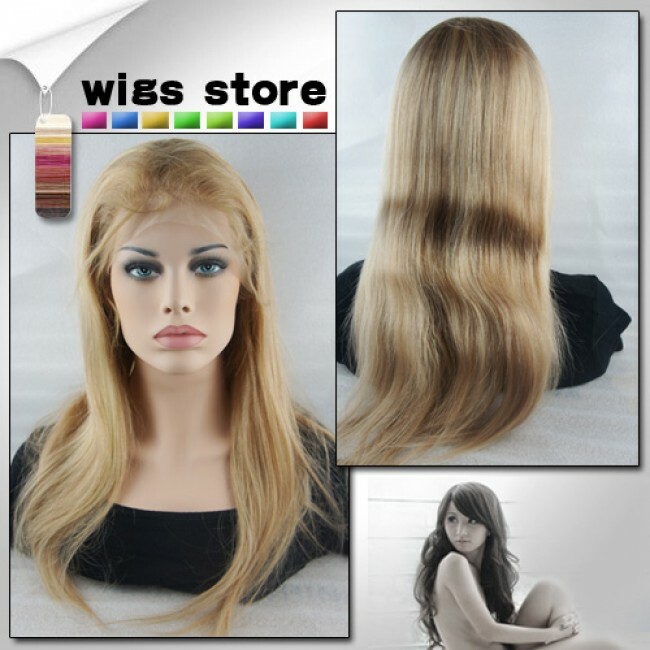 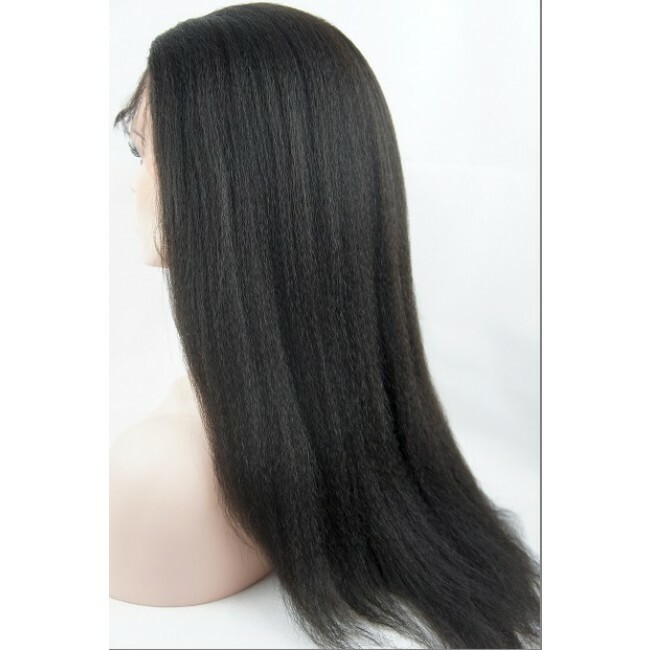 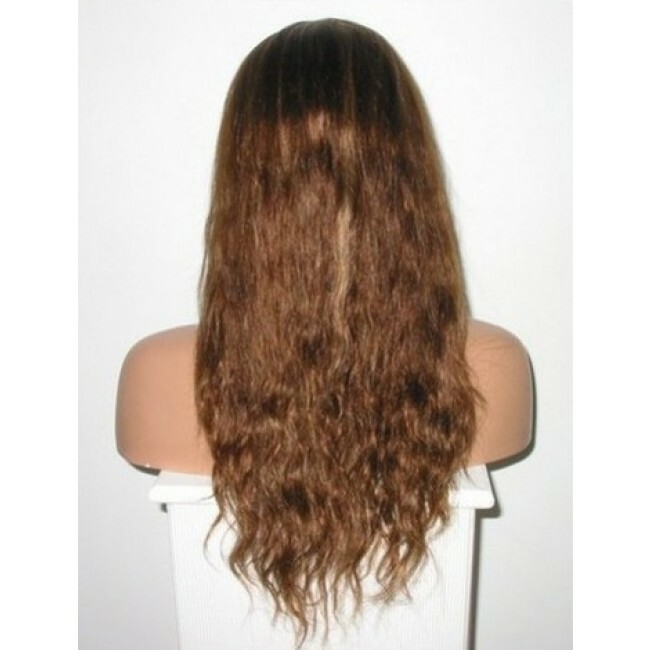 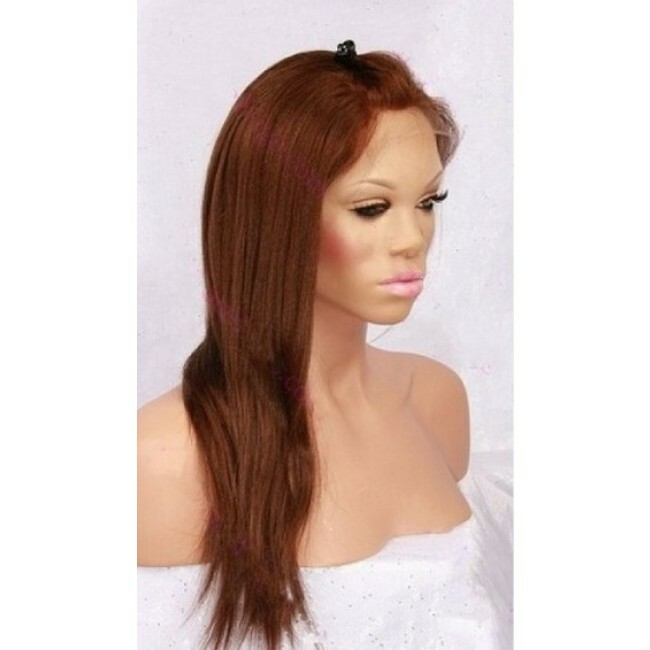 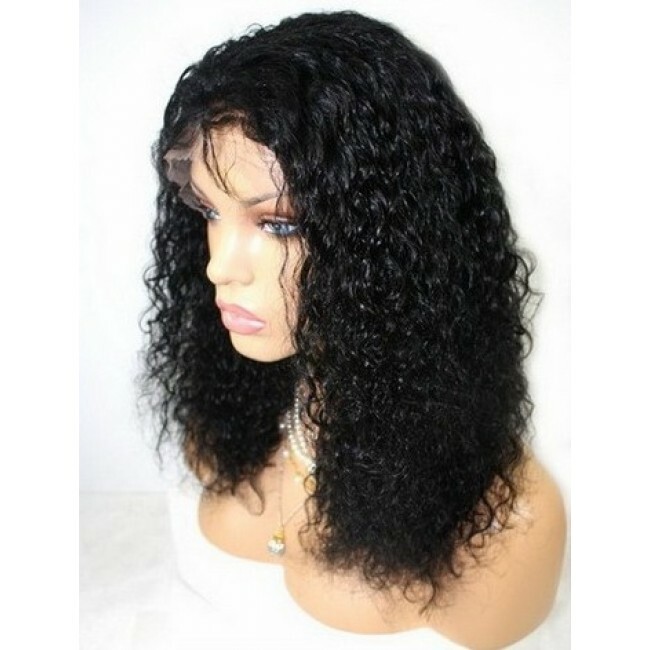 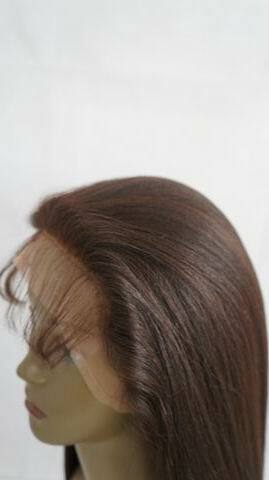 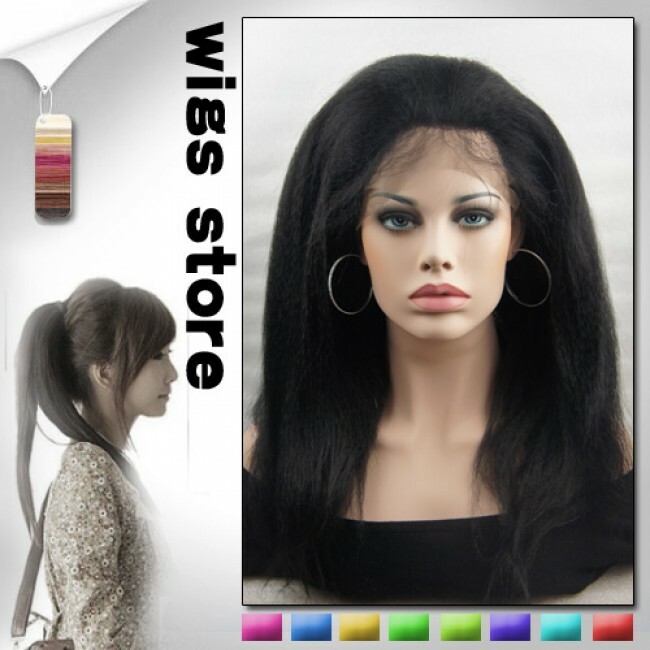 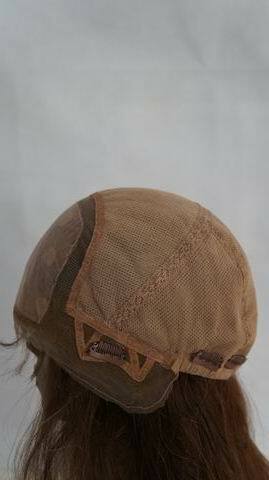 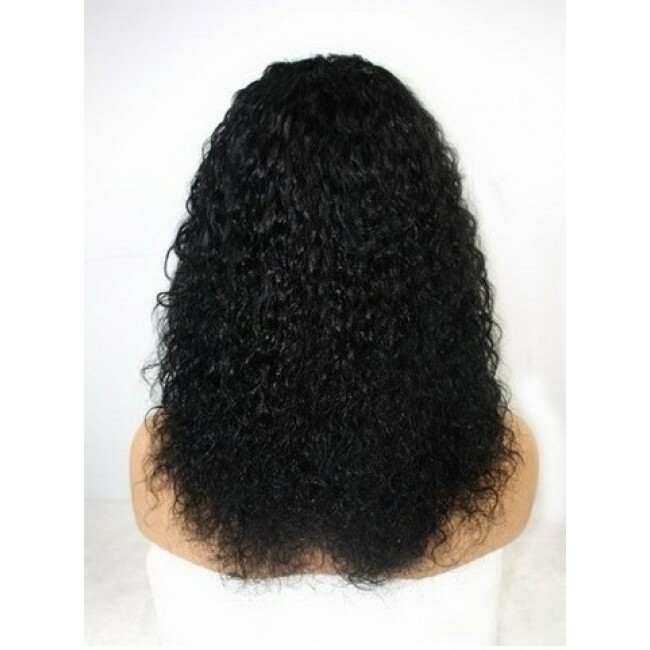 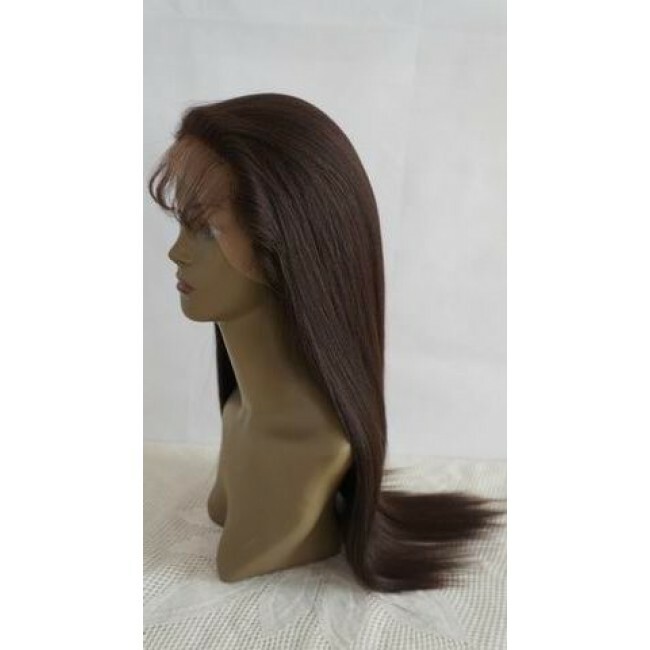 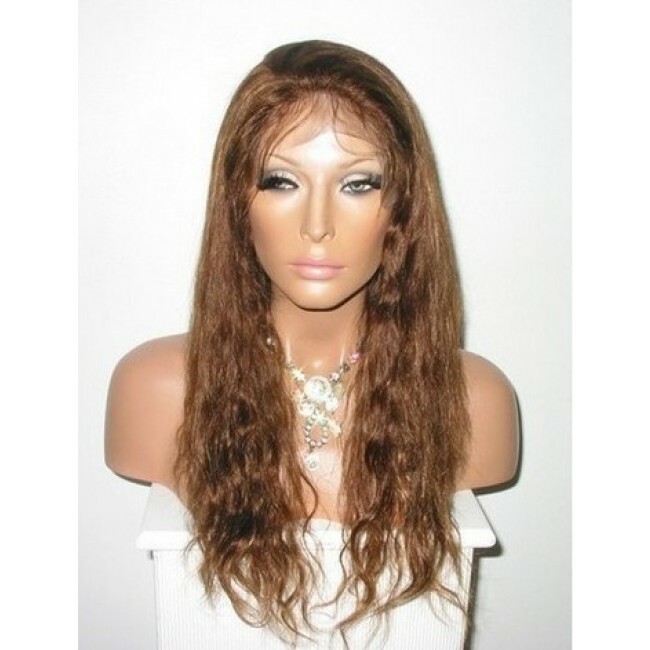 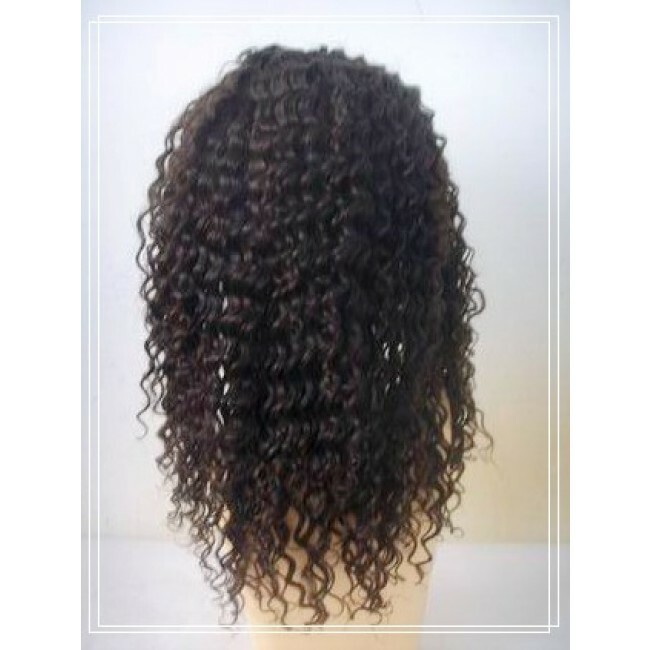 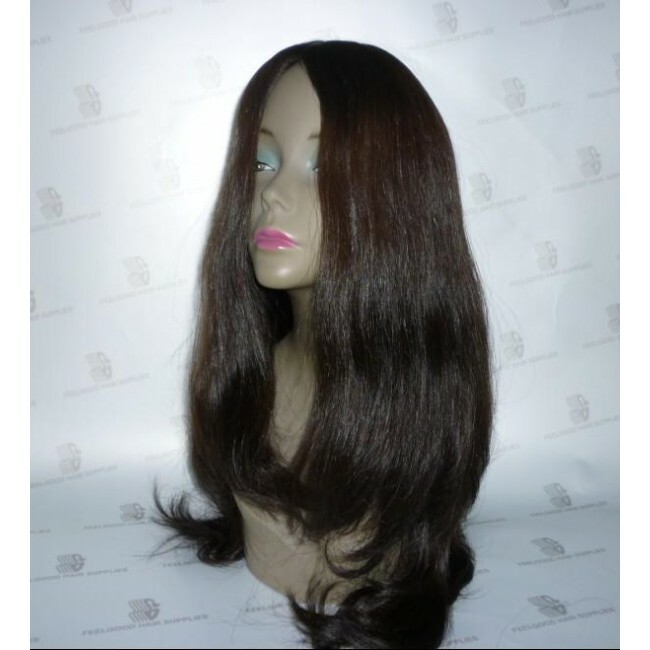 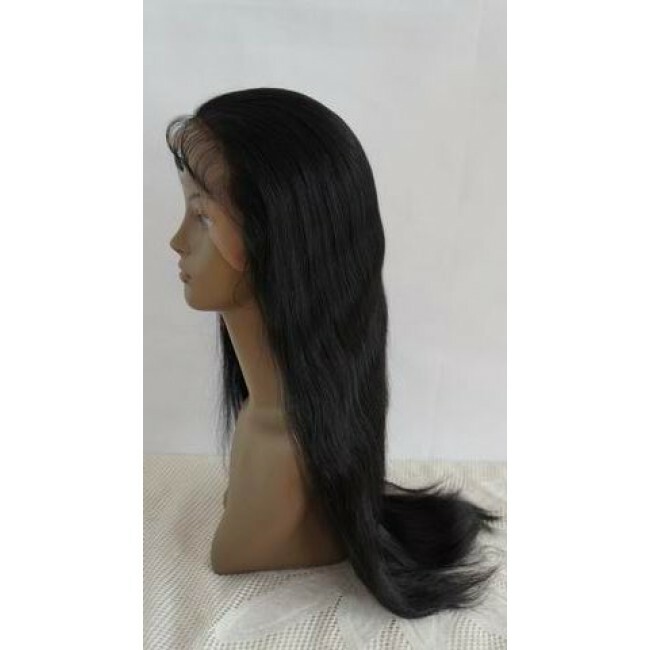 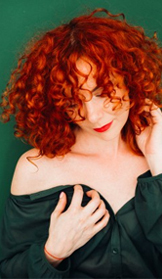 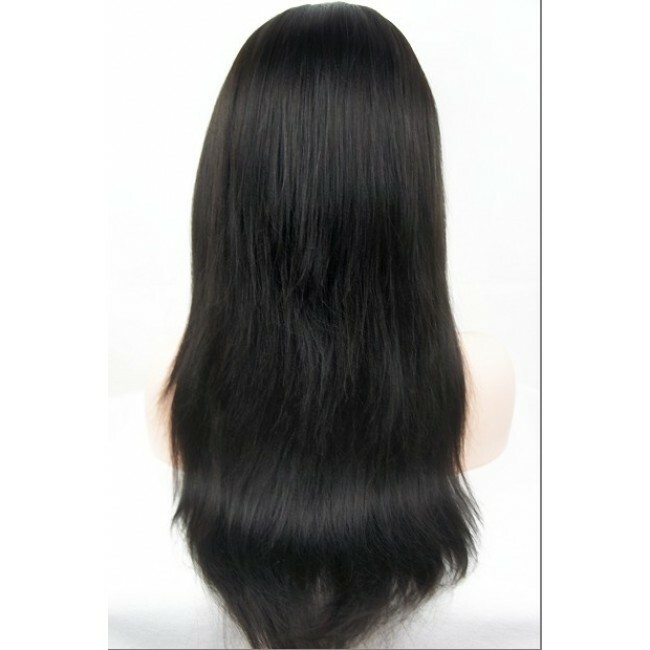 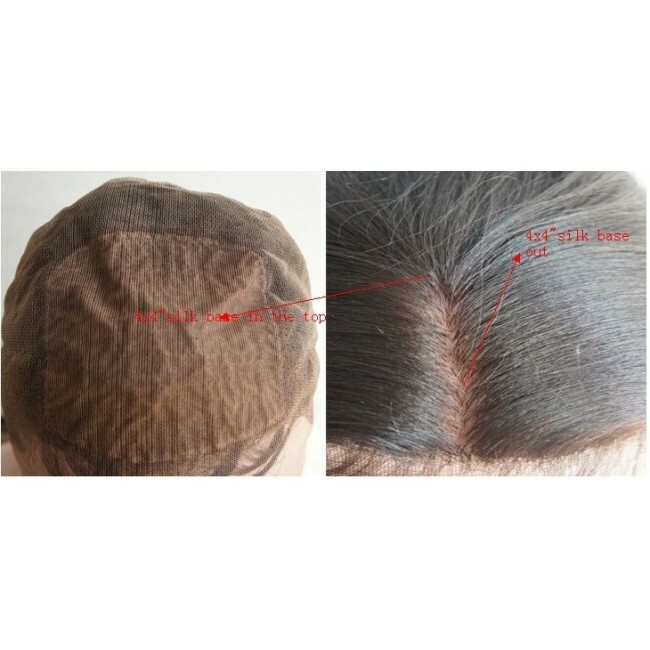 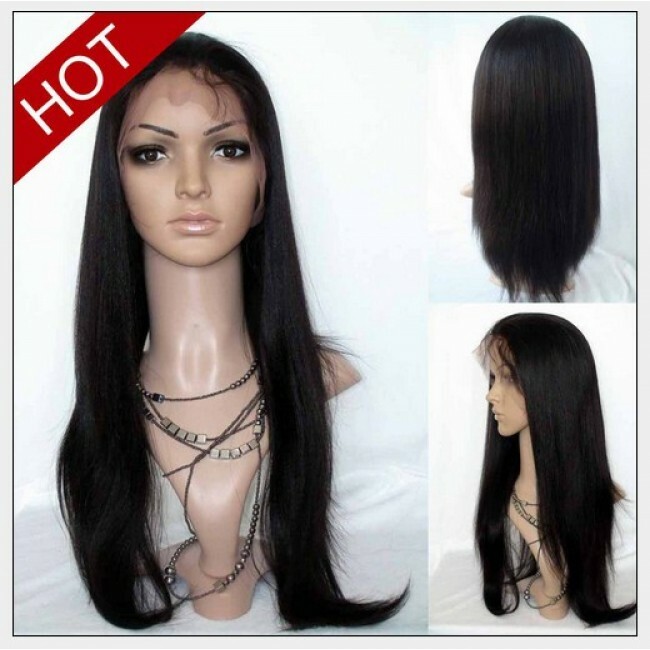 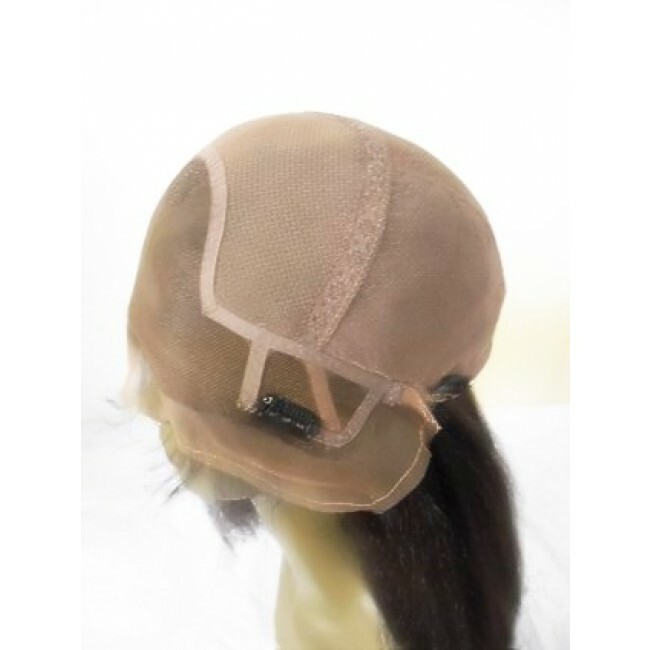 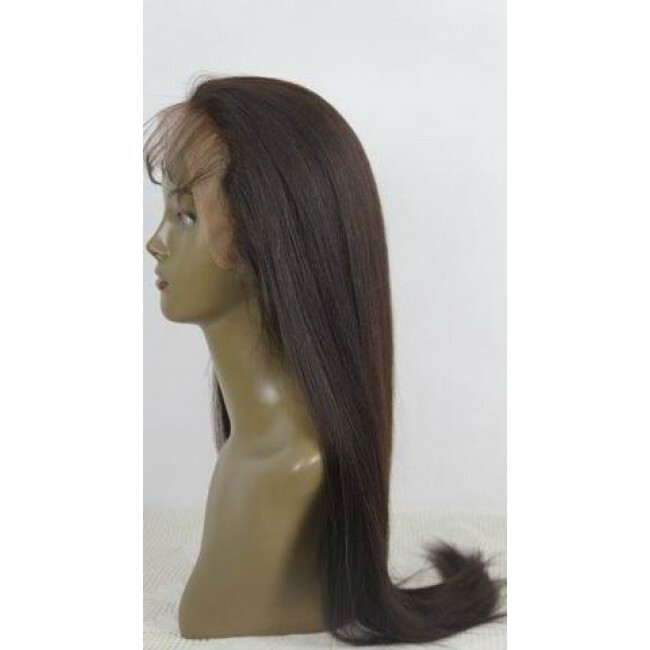 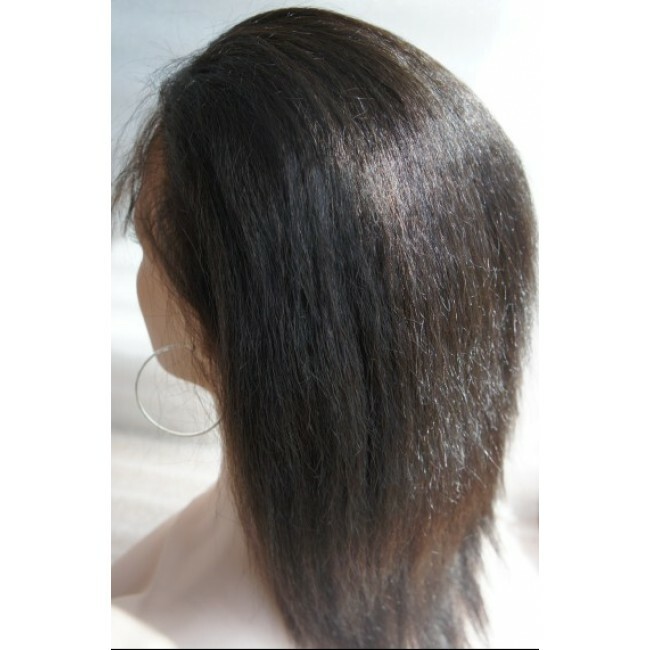 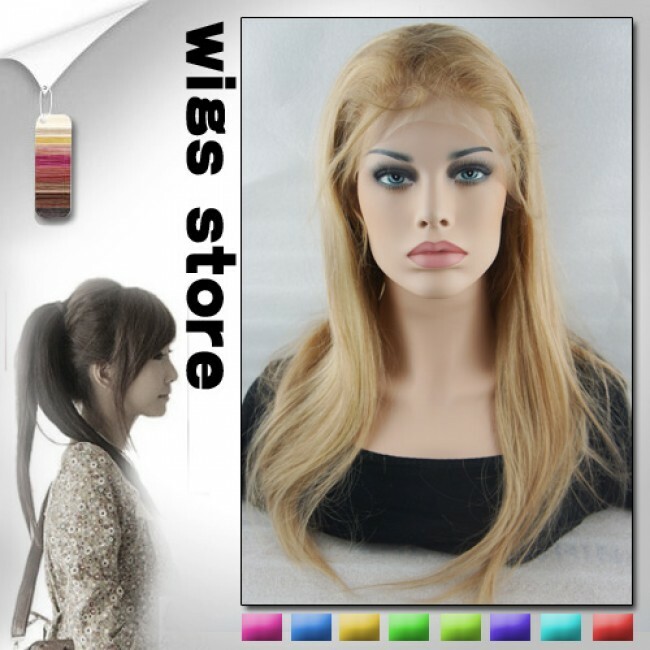 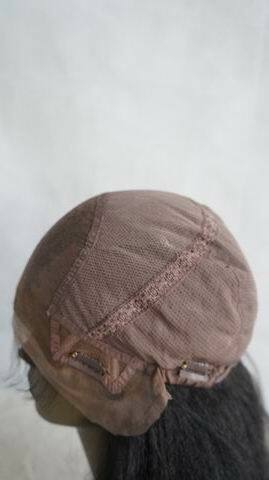 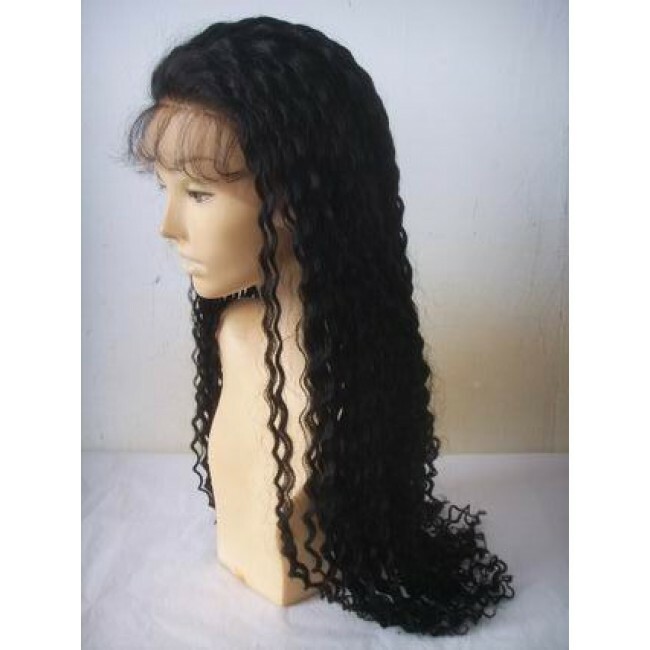 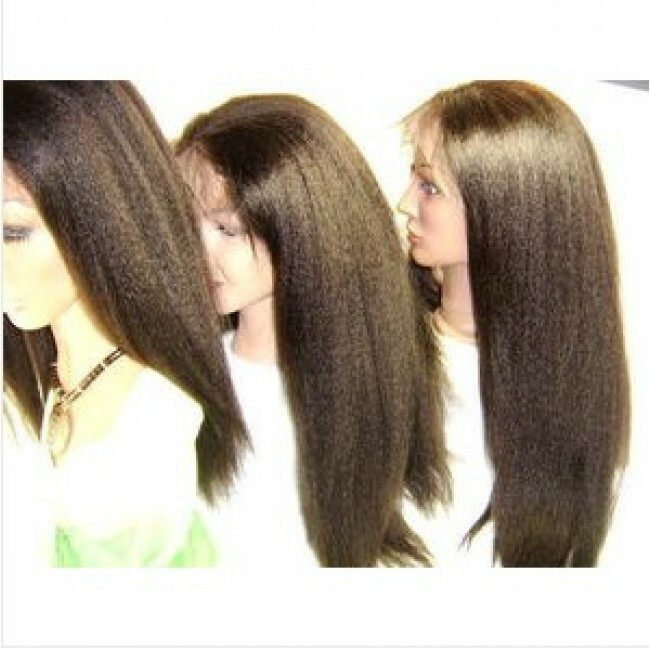 Luxury Lace Wigs Heaven hair is 100% virgin hair which is super soft and thick. 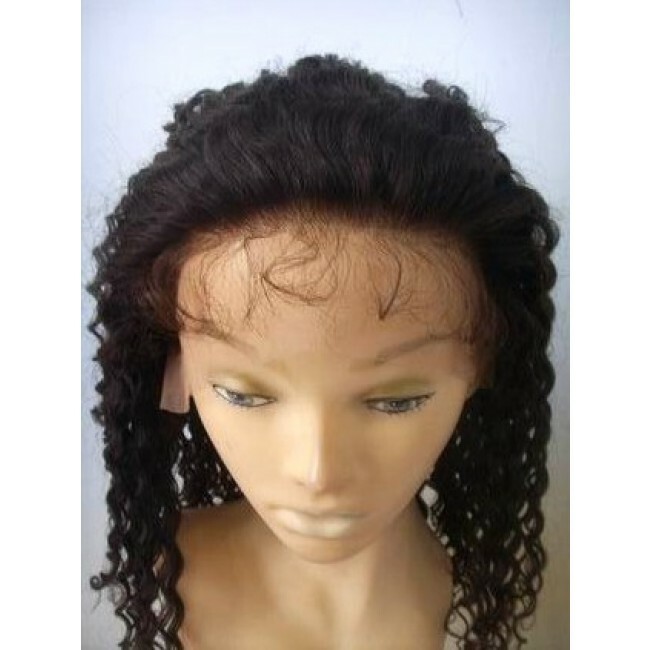 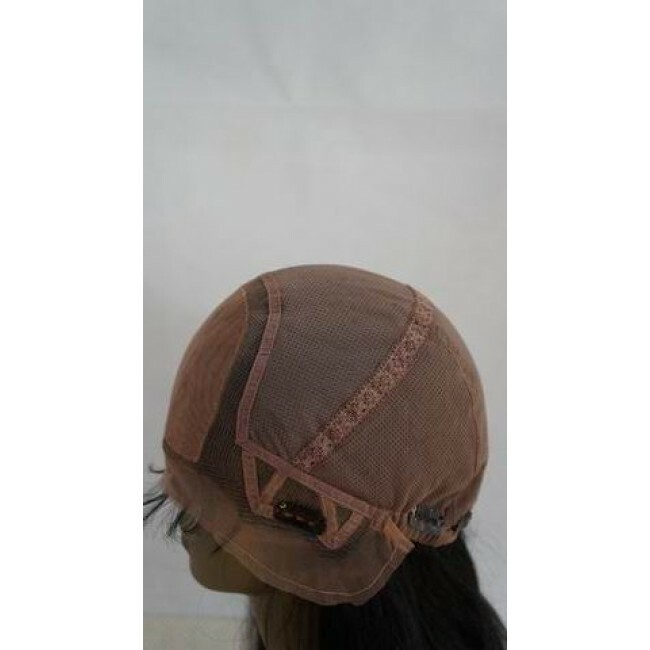 The quality is amazing and the price is very affordable..